Much attention has been given to the reasons why so many teachers leave the profession. 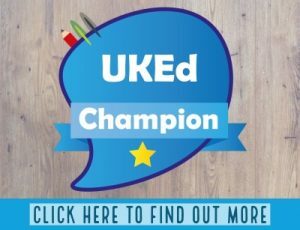 Workload, lack of independence, and bullying from senior ‘leaders’ and other issues are cited as reasons why lots of teachers will not see their 5th year in the classroom. 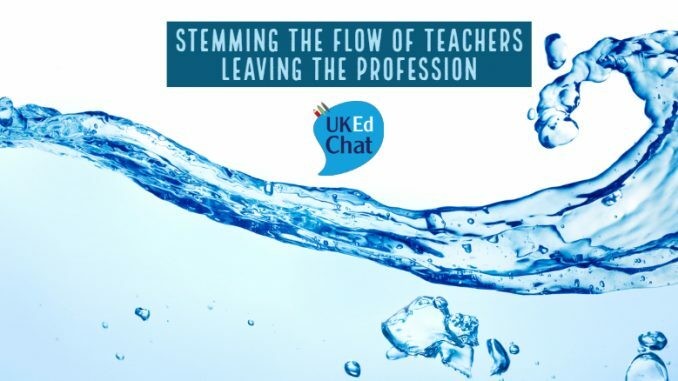 While some of these are difficult to mitigate for individuals, there are practical things that schools and teachers can do to help teachers with all of these pressures and create a supportive culture to stem the flow of good teachers leaving the profession. 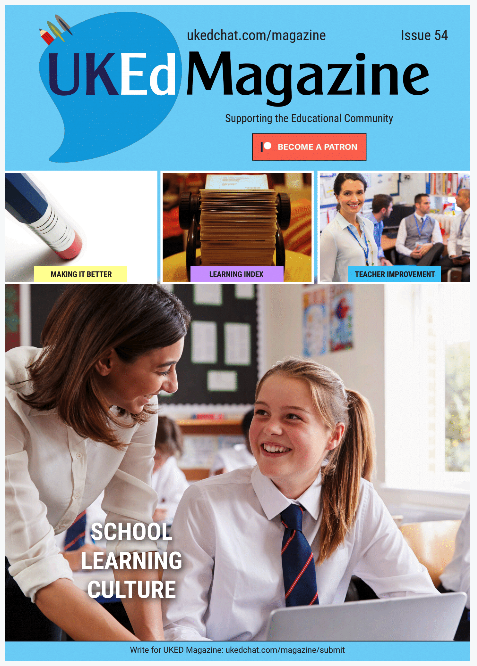 See our archived articles Careers when Leaving Teaching and Reasons why teachers leave the profession & what they do next. Following on from the very popular online poll, this session will attempt to address why teachers are leaving the profession and what schools and colleagues can do to keep teachers in the classroom. In your opinion, what is the one main factor which makes teachers leave the profession? What is it about teaching that keeps you coming back to school each day? What can senior leaders do to support teachers thinking of leaving the profession? What can one teacher do to positively change the culture of school? What can we all do to cope better with the stresses of teaching? Are there pressures which the profession inflicts on itself and, if so, how can these be resolved? What one piece of advice would you give to a teacher thinking about leaving the profession? A break from teaching: What would you do with a year’s sabbatical? You can support us by making a small monthly payment to us via Patreon, by clicking the image below, or by making a one-off payment from the choices below. We do not retain any of your personal payment or billing information. In many areas, there is a distinct shortage of teachers, with many reasons for an exodus from the profession given. Whether this is an issue for the profession in England, more so than other countries, is open for debate, but many of the challenges faced by teachers in many countries can resonate beyond borders. Workload is often cited as one of the main factors, especially when individuals are trying to balance family life, but teamed with the lack of support and ideas in working smarter not harder. When broken down, it’s a combination of lack of support, pressures of data drops and observations and student behaviour. Ultimately many are made to feel inadequate, by these demands or in their own minds. Additionally, the constant pressure of scrutiny: Scrutinising planning, marking, teaching, data, results… ‘Lack of professional trust’ perhaps sums the pressures for some. Loneliness can also play a big part, especially in schools with cultures like ‘don’t go to the staff room at lunchtimes’ or ‘…I’ll e-mail Sunday afternoon’. The politics of power and spurious expectations is another challenge. One example shared highlighted how working with SLT types who literally counted the number of pages students had used in exercise books; the number of lines of red pen and expected teachers to complete paperwork when doing interventions. Ultimately, the priority should be learning, not bureaucracy.